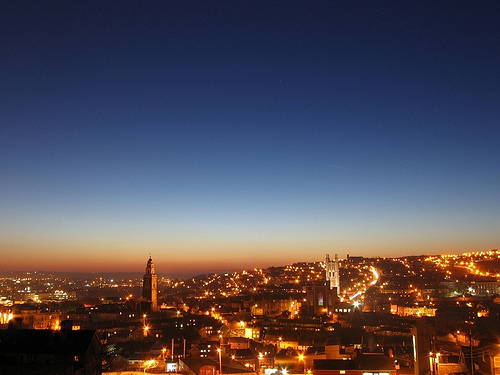 Cork is served by Cork Airport, which has several flights a day to and from Britain and continental Europe. 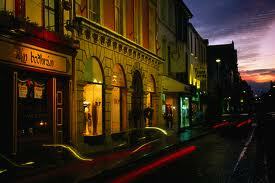 Cork Airport is located around 6.5 km away from University College Cork and 7.5 km from the city centre. Click here for a list of destinations and airlines. For people travelling from outside of Europe, or for when there is no direct flight available, Cork airport is well connected with Dublin by train and bus, Shannon by bus, Belfast by train and bus, and Britain (particularly London) by air. For further details of travel to and from Cork City and University College Cork, a number of accommodation choices, and important information on the university, please follow the links below to UCC’s Visitors and Conferencing websites. While UCC aims to keep this information as up-to-date as possible, it is advised, for accommodation bookings, that you contact the residence directly regarding exact prices and other specific details.